The data collected from this survey will be used to determine where pain self-management support groups are needed and to help us design programs/support to meet the needs of people living with chronic pain. Please take a moment to help us by providing the following information. 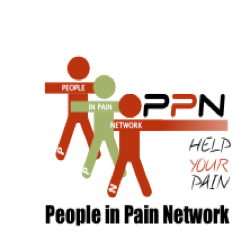 Your privacy is important to the People in Pain Network as such we do not share or sell your contact information with anybody.